Want to put new life in your backyard area? Bring your pool back to being a valuable part of your family’s leisure time at home with a Tropical pool renovation. 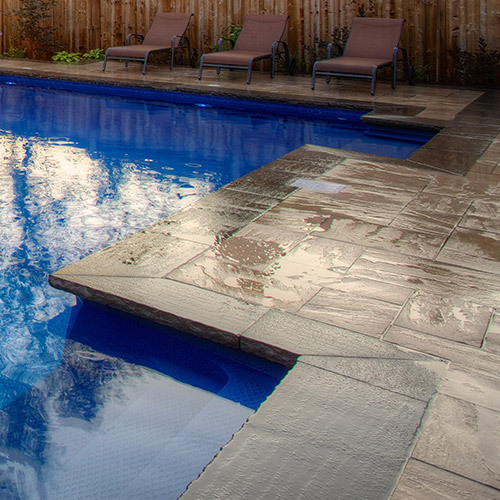 An updated pool can add great value to both your home and home life! With a full upgrade – including new liner, coping, stairs, lighting and high-efficiency equipment – you'll be creating a source of beauty and happiness right in your own backyard. Today's improved equipment will mean a great improvement on your utilities bill too! Updated pool walls can have a huge effect in overall beauty, as well as giving a whole new longevity to your pool. The colours and patterns available today are simply stunning through the gleaming water! The possibilities in coping are virtually endless today with the beautiful selections in stone. Overhanging rolled concrete or flush natural-cut stone are just a couple of beautiful possibilities. Whether you want to install lighting for the first time or would like to retrofit what's there with the newest in lighting products, let us help you turn up the ambience. Nothing says tropical resort like a hot tub spa connected to your inground pool. It sets the scene for luxury relaxation. Want to find out more about our hot tubs? 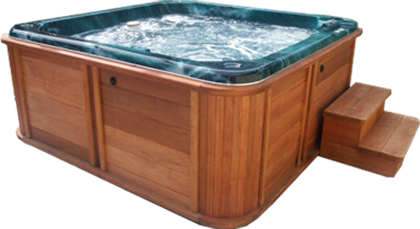 We offer a great range of hot tubs and swim spas which we can integrate into your backyard pool area, as well as customize any hardscaping around it. Older-style pools with their climb-in-backwards ladders made entry and exit difficult for older adults and kids alike. An upgrade of 4-8 ft. wide steps increase the ease of use for everyone and add a premium look to the whole pool. By insulating the pool walls and heating pipes, a significant amount of heat loss can be prevented, and a significant annual savings can be gained. Leaks not only mean water loss, but expensive heated water wasted as it goes into the ground, and the associated pools chemicals also going where they shouldn't. 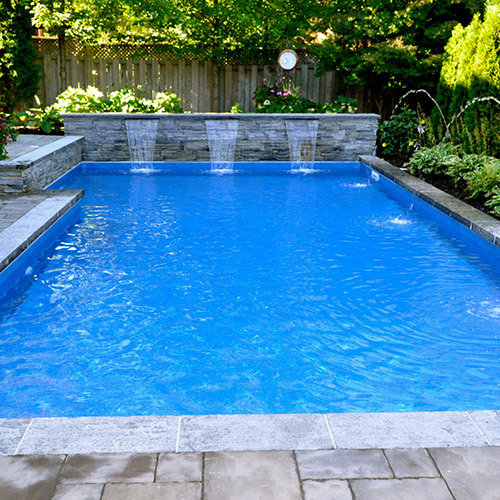 When water from rain or runoff gathers around the side of a pool or underneath, it can cause unwanted movement of the pool form, eventually causing cracks and liner release. Updated plumbing can extend the life of your pool system as well as deliver significant savings in running costs. Pump and filter equipment are operating at proper efficiency to minimize costs and keep water clean and clear. 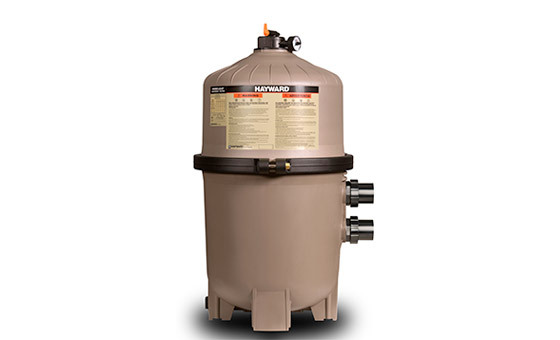 Thinking of making the switch to a salt chlorination system? Talk to us about what’s needed and whether it’s right for you. Need a gas and heating system diagnostic? Or is your current heater on its last legs? We can help you get the most out of the system you have or offer a number of great-performing new units. 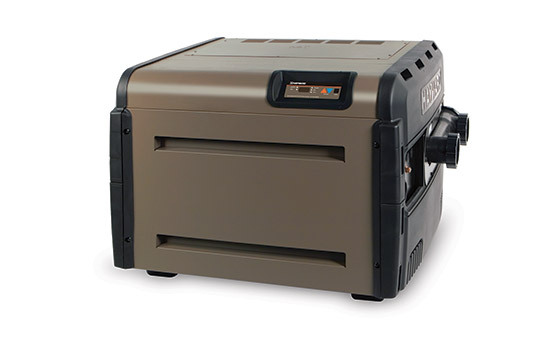 For a faster heating unit with excellent efficiency, reliability, and low emissions, we use Hayward heaters and heating system components. 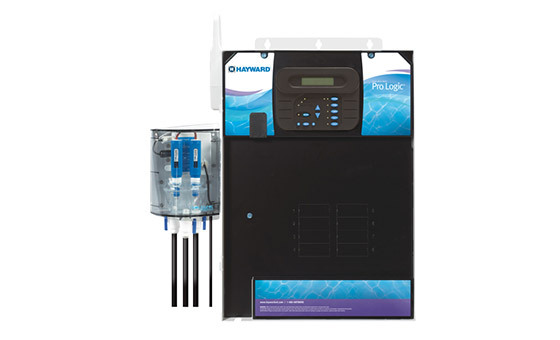 Whether you have a standard electrical hook up for your pool, or additional items on the system, we can help make sure your full system is operating optimally. 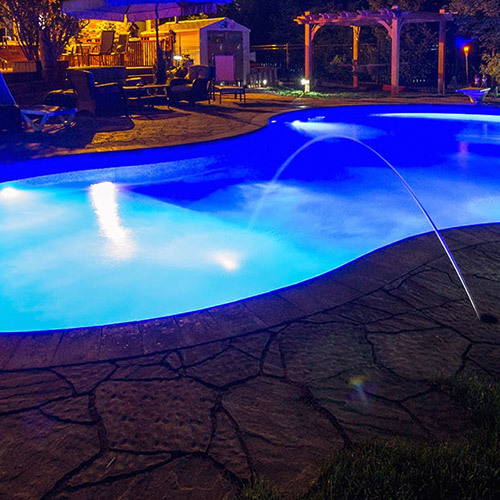 In cases where wiring is faulty or not up to current electrical codes, we can get your pool operating properly and safely. Why not take as much of the work out of pool ownership as possible? Automated and remote control systems ensure that your system is operating as you need it, whether you're at home or away from home. Have a question about pool renovations?